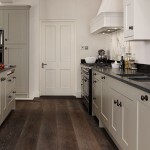 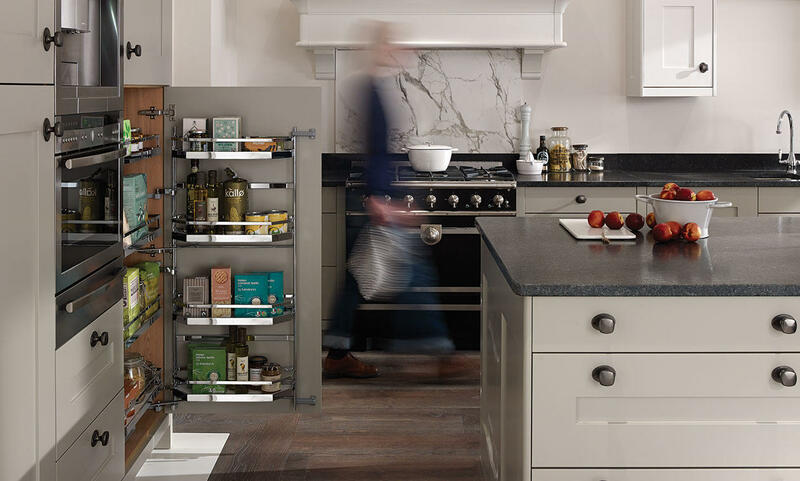 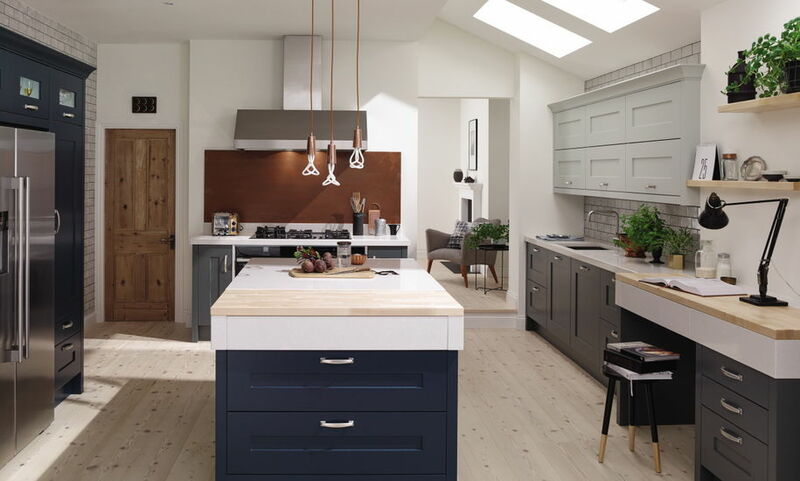 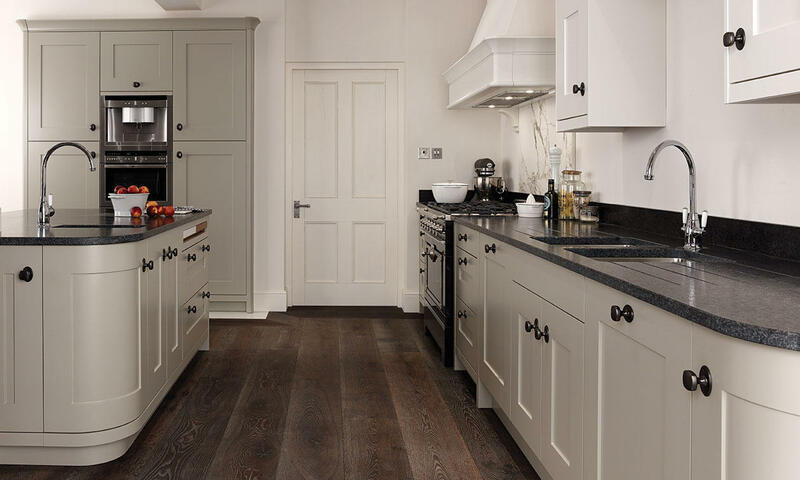 Fitzroy is a classic shaker style kitchen with a smooth painted finish, shown here in a combination of Hartforth Blue, Partridge Grey and Slate. 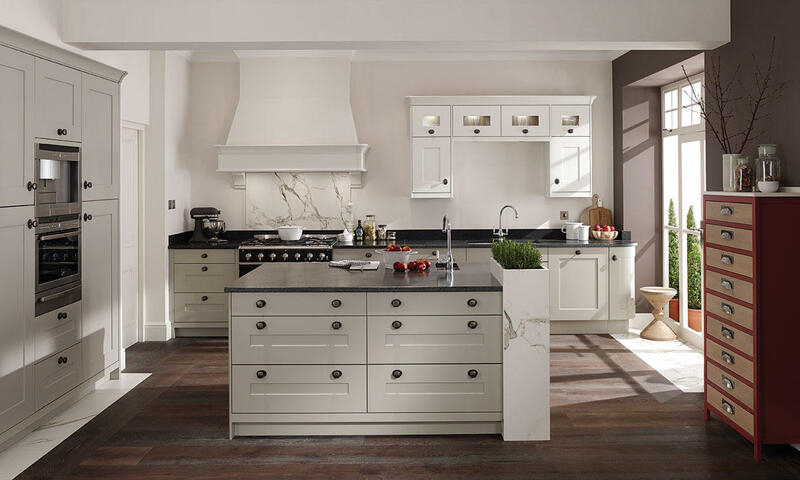 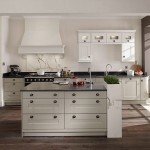 The chunky white quartz, maple worktops and D handle give this kitchen a more modern look. 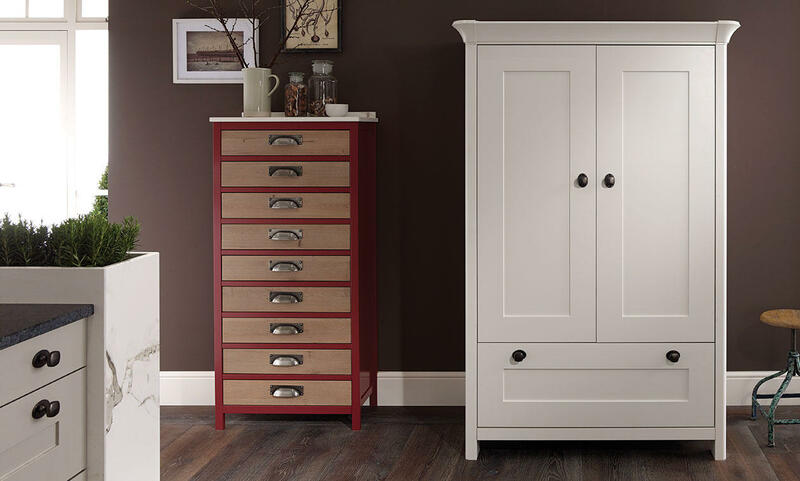 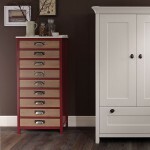 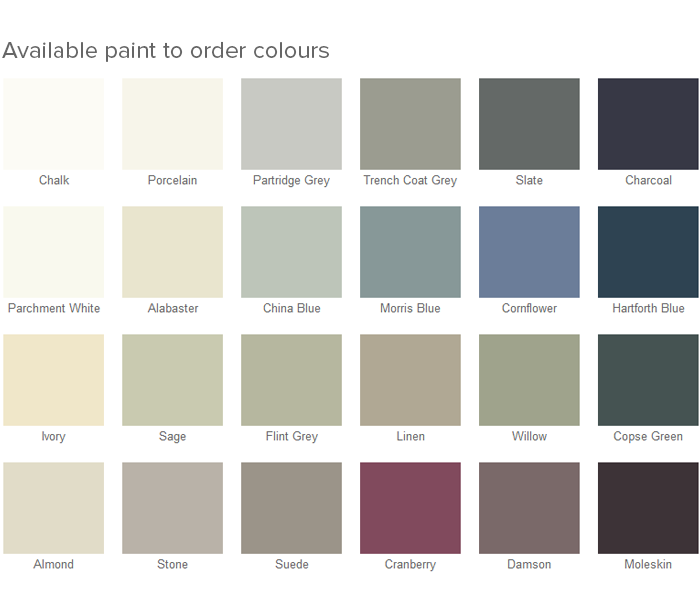 Available in 24 paint to order matt colours from our classic palette.